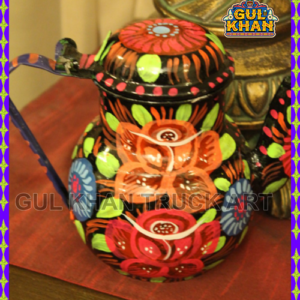 Description: Bringing back the strong aroma of chai dhabbas with an unconventional touch. 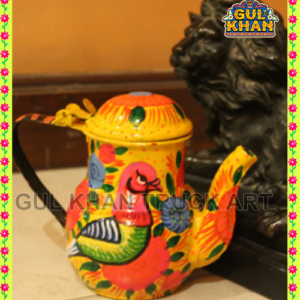 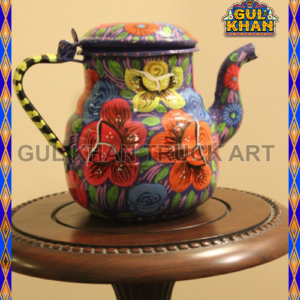 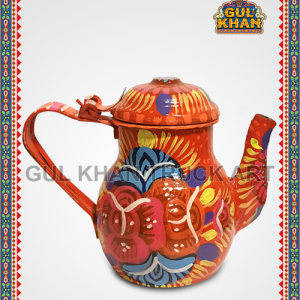 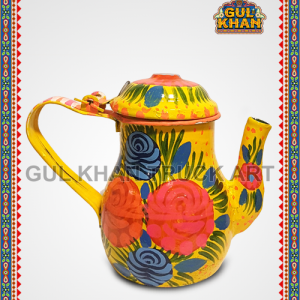 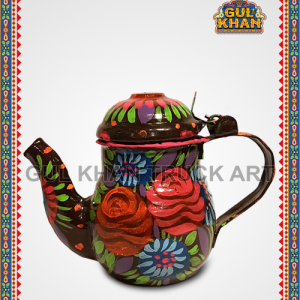 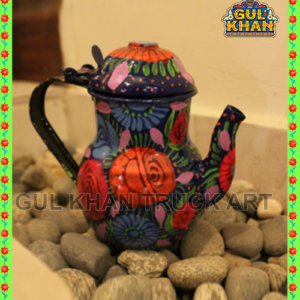 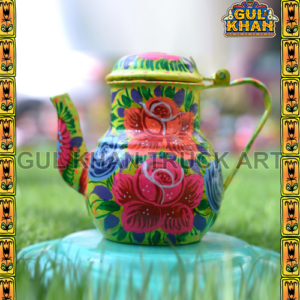 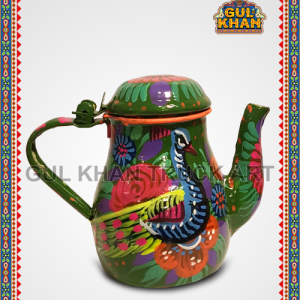 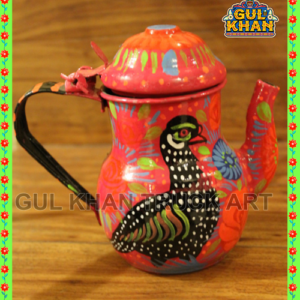 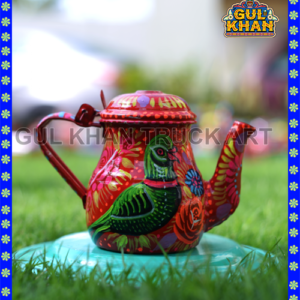 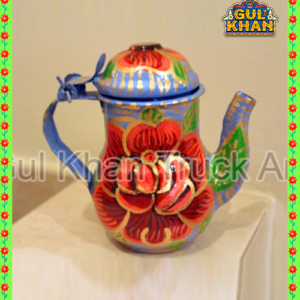 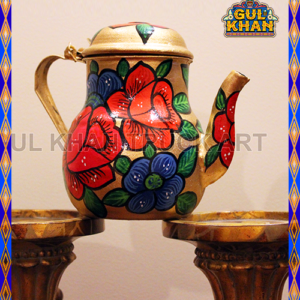 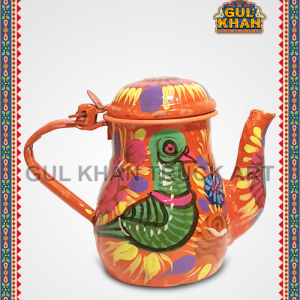 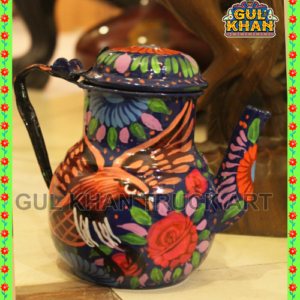 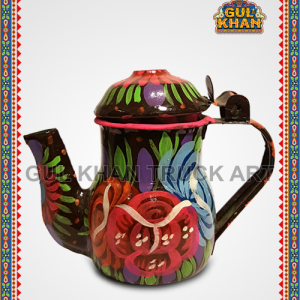 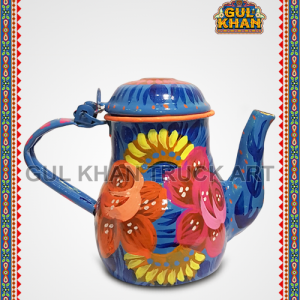 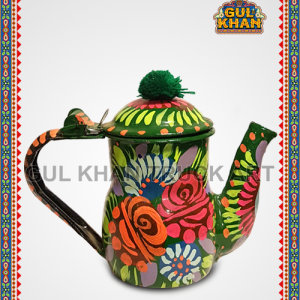 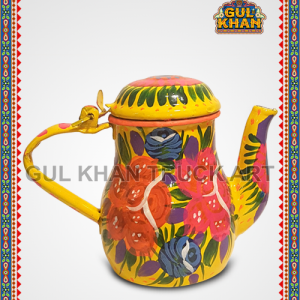 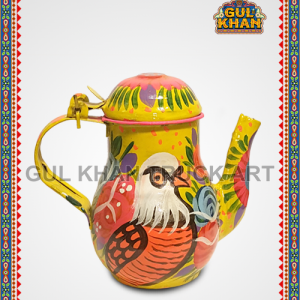 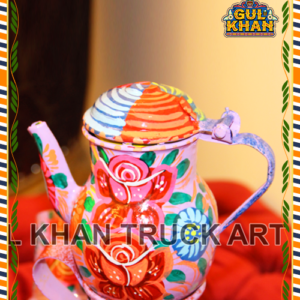 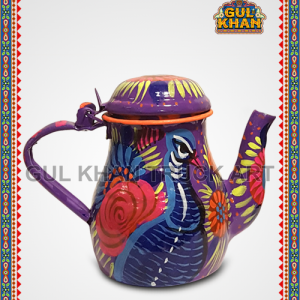 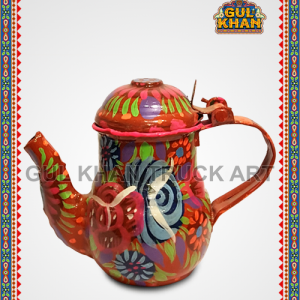 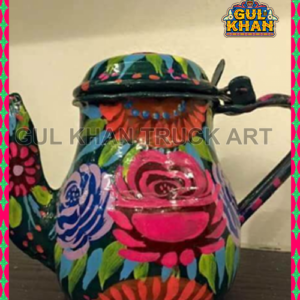 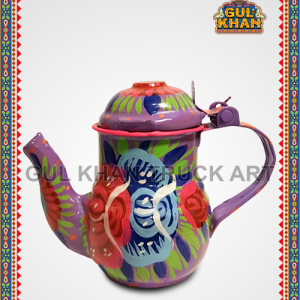 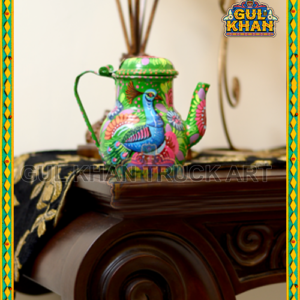 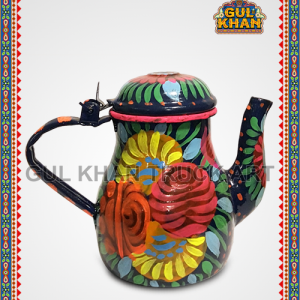 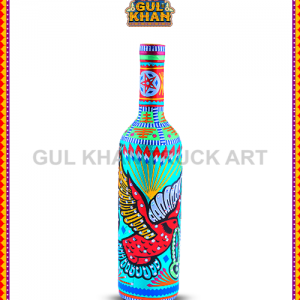 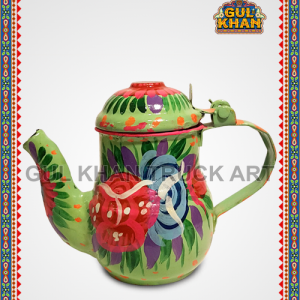 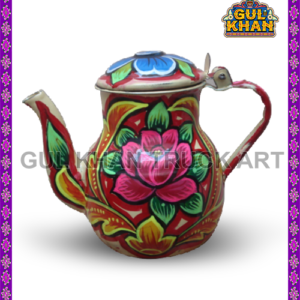 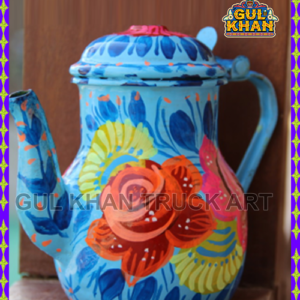 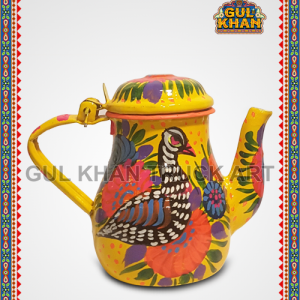 Experience the love of chai with Gul Khan’s chainak because for Pakistanis, tea means serious business. 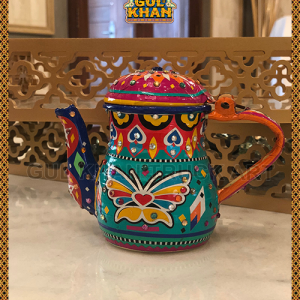 With floral patterns and poetic calligraphy, our chainak simply adds a share of values and traditions to be cherished with friends, family, and guests.